Chief executive Ben van Beurden stressed the Anglo-Dutch supermajor’s strong commitment to the region, which has a “lot of life left in it”. He was speaking after Shell reported a healthy increase in 2018 profits. Shell made swingeing job cuts in the UK after crude prices plummeted in 2014, sparking one of the worst downturns endured by the sector. 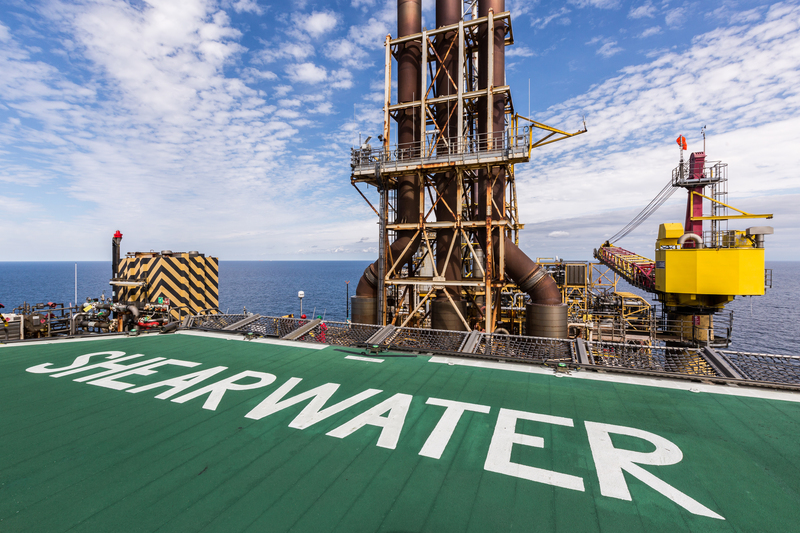 The company also sold a £3 billion package of North Sea assets to Chrysaor in 2017 as part of a wider campaign to balance the books following its acquisition of BG Group. Shell set itself a target of divesting £23bn worth of assets globally from 2016-18. Yesterday, the company said it had completed the process. A string of final investment decisions (FIDs) were delivered last year. In January 2018, Shell said it would redevelop the Penguins field – involving the construction of the firm’s first new manned installation in the northern North Sea in nearly 30 years. Shell also approved the development of the Arran and Fram fields, both of which will be tied back to the Shearwater platform 140 miles east of Aberdeen. The company has a 50% stake in the BP-operated Alligin project, sanctioned in April. 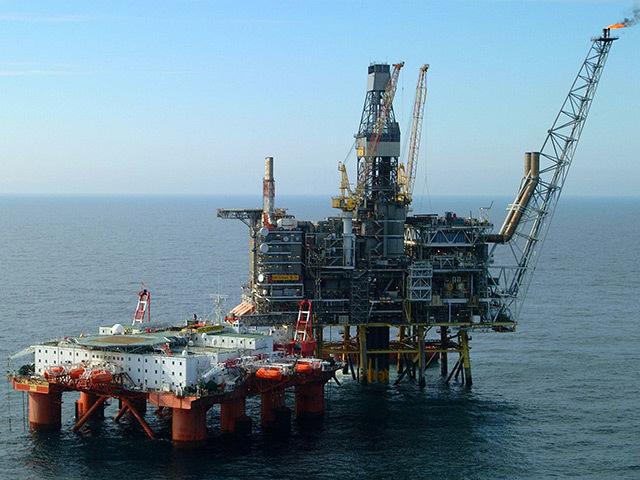 In November, Shell was involved in the delivery of first oil from Clair Ridge, a major development west of Shetland. The firm has a 28% working interest in the field, which is operated by BP. The acquisition of a 30% stake in the Cambo field from Siccar Point Energy further strengthened Shell’s presence in the highly prospective west of Shetland basin. Cambo is thought to contain more than 800 million barrels of oil. Mr Van Beurden said recent swings in oil price had done little to dampen Shell’s enthusiasm for the UK North Sea. He added: “We are quite happy with our position in the UK. We made quite a bit of change as part of the £23bn divestment programme. 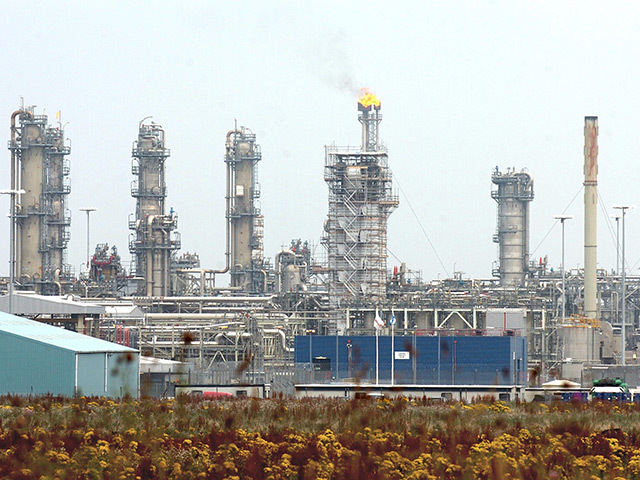 “In the North Sea, our focus has really shifted to making sure we have growth in that business. Brent crude hit a four-year high of $86 per barrel in October 2018, only to sink back toward $50 amid fears of a recession and the failure of US sanctions to remove a large volume of Iranian production from the market. The global benchmark now sits at $62 per barrel. Despite the drop in the fourth quarter, average oil and gas prices were higher in 2018, helping Shell increase its revenue by 27% to £295bn, while pre-tax profits came to £27bn, nearly double 2017’s total. Shell’s preferred measure of CCS (current cost of supplies) earnings attributable to shareholders was up 36% year-on-year at £16.3bn.